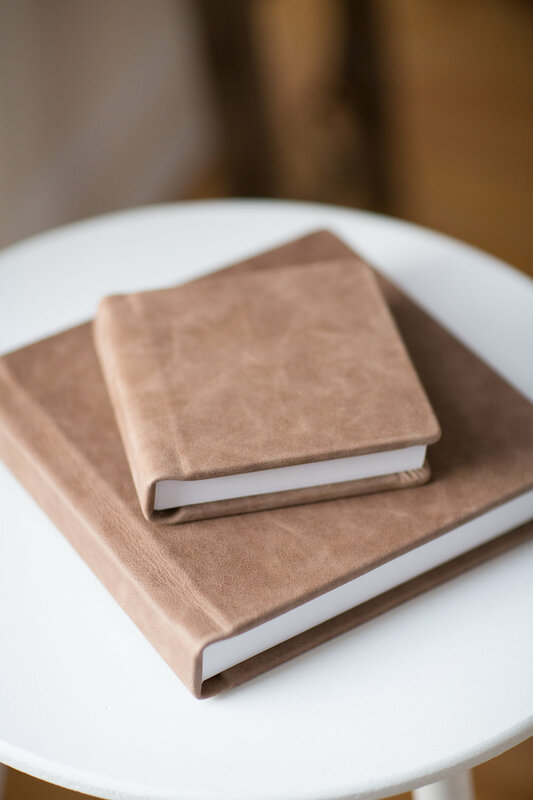 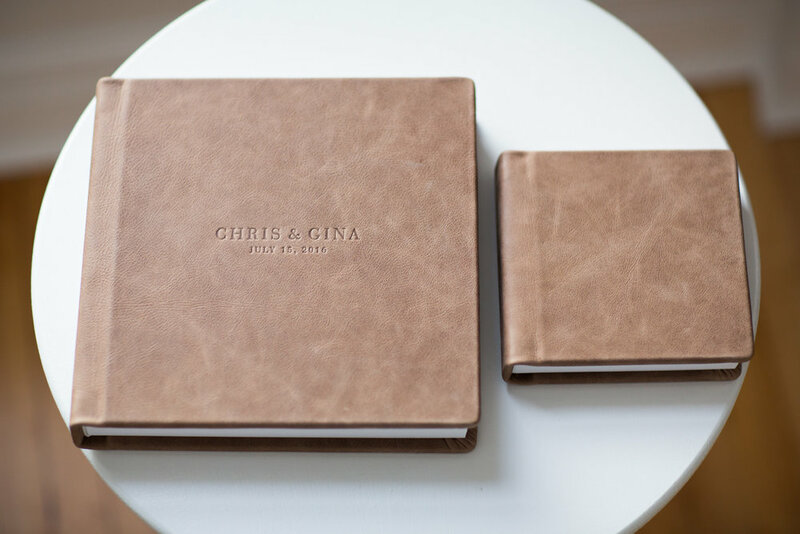 We work with Red Tree Albums, which creates the most beautiful and incredible leather and linen albums. 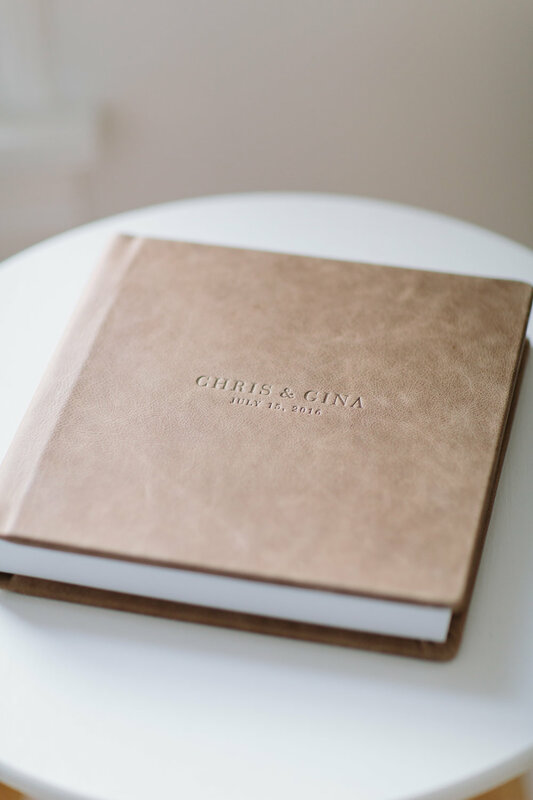 Red Tree Albums sources the finest materials and does not disappoint! 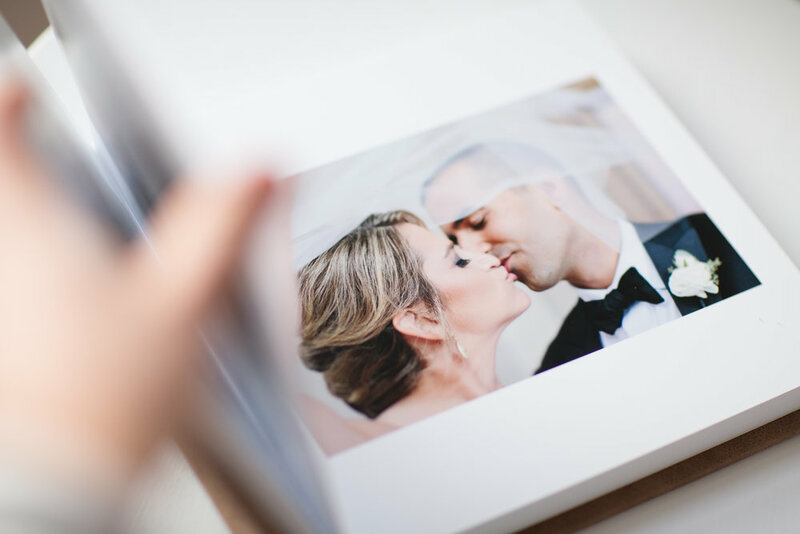 A 10x10 or 8x8 wedding album can be purchased at any time, even after your wedding date. 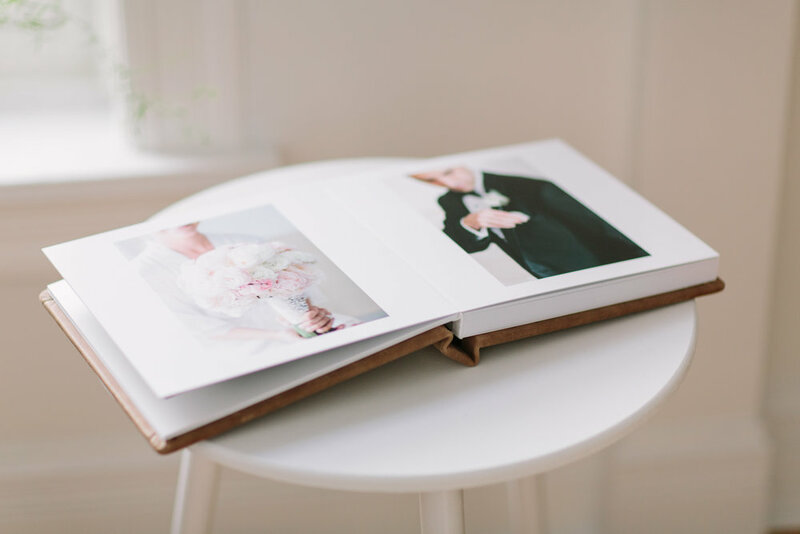 Additionally, with the purchase of a 10x10 album, you can add on 8x8 or 6x6 parent albums, which are exact replicas of the 10x10 album.